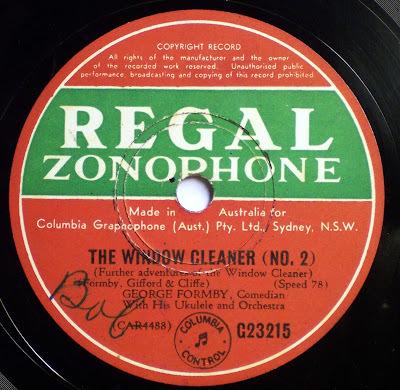 If you've never heard the original Window Cleaner tune or any of Formby's Mini Opuses, where have you been! I'd like to clean up more of Geroge's work but have only 2 or 3 discs. I like the "further Adventures of" on the label.